A mega Summer tour featuring the biggest names in R&B and soul music! Why See 90s Block Party? As the Winter snows melt and the first sunshine rays of Spring make way for the sizzling heat of Summer, thoughts turn from cozy nights in to partying in the streets. 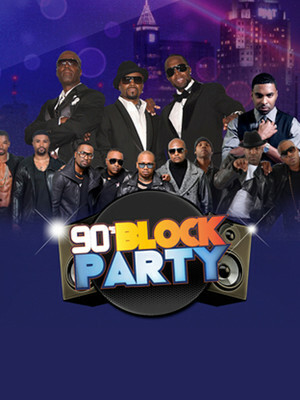 Celebrate in style with G-Squared Production's 90s Block Party, a mammoth summer tour that's set to set 23 US cities alight, featuring the hottest names in contemporary R&B and soul! Each night, the tour shakes things up and a different set of headliners take to the stage. 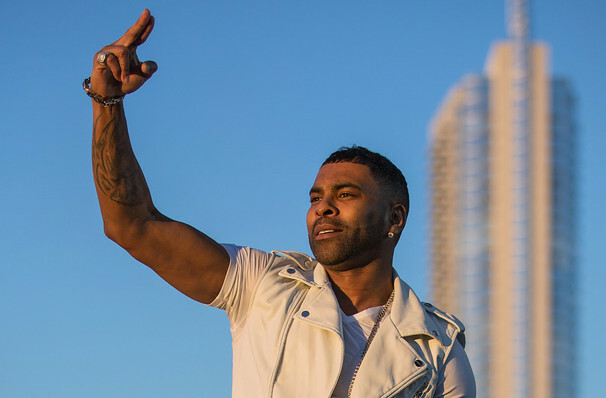 The full-tour line up features R&B trio Next, soulful crooner Ginuwine, vocal groups Jagged Edge, After 7, SWV and 112, hip hop and soul goddess Monica, suave singer songwriter Tank, 90s icon Brandy, legendary songstress Faith Evans and R&B heartthrob Kieth Sweat. N.B. Please check with your chosen venue for the fully confirmed line-up. Sound good to you? Share this page on social media and let your friends know about 90s Block Party at Palace Theater. Please note: The term Palace Theater and/or 90s Block Party as well as all associated graphics, logos, and/or other trademarks, tradenames or copyrights are the property of the Palace Theater and/or 90s Block Party and are used herein for factual descriptive purposes only. We are in no way associated with or authorized by the Palace Theater and/or 90s Block Party and neither that entity nor any of its affiliates have licensed or endorsed us to sell tickets, goods and or services in conjunction with their events.